£50 deposit to secure your booking which will be taken off the balance. Also a £50 Damages Deposit which is refundable once the van has been checked after departure this will need to be paid the week before arrival. Any outstanding balances to be paid 4 weeks prior to arrival. Entertainment passes are available from reception. 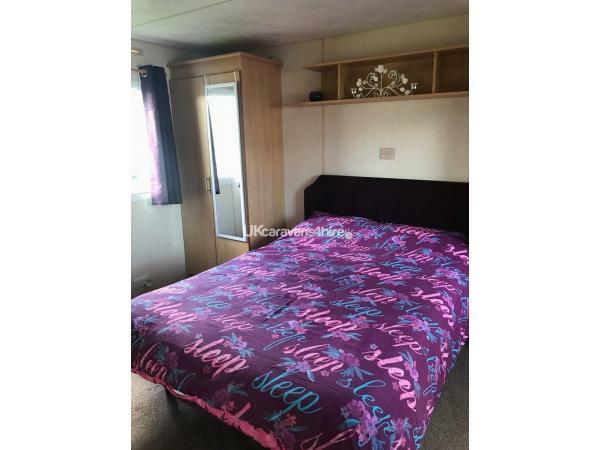 Here is a stunning 2 bedroomed caravan which sleeps 6. Room for a travel cot (which is provided) The Double Bedroom has 2 big wardrobes, tv/dvd. Twin room- has 2 single beds with plenty of storage. A pull out double bed is situated in the lounge area. Bedding can be provided but should you wish to bring your own please notify me at the time of booking, otherwise the beds are made up for your arrival. The Caravan is situated across from the Clubhouse which is located on the Kestrel area of the park. The caravan has a path leading to it. Toilet/shower- has a towel radiator and small storage area for toiletries. 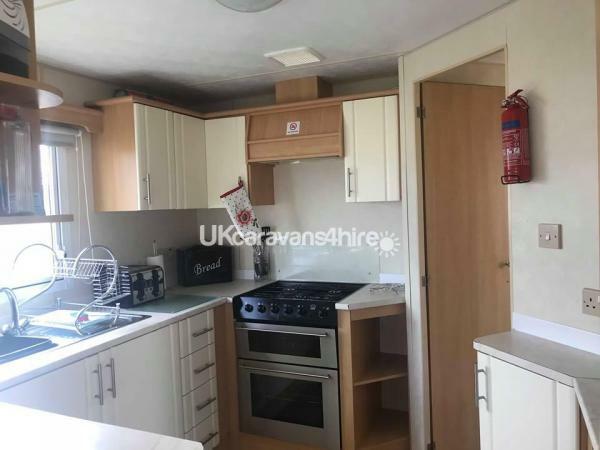 Fully equipped kitchen with microwave, fridge freezer, toaster, veg steamer, sandwich toastie machine and a slow cooker. There is everything you need to make your stay enjoyable and comfortable. Tea/Coffee/sugar will be provided. Iron & ironing board, Hair dryer, Straighteners provided. Highchair and Travel cot can be made available (please let me know at the time of booking). DVD player, DVDS, Board Games for those rainy days. Entertainment passes are available from the Reception. Please contact or visit the reception on your arrival for prices. Check in is 3PM, Check out is 10AM. Fantastic entertainment team at Cayton Bay for all age groups! Cayton Bay is an ideal base to all local areas and only a short walk to the beach. There is a local bus service which stops at Scarborough, Filey and Bridlington. Bus Stop outside the entrance to Cayton Bay. There is a pub over the road called the Tow Bar which does lovely food, nights out in there are great too and a great play area for the kids. Should you require any more information please don’t hesitate to contact me on the above number I will be more than happy to help. You can also check my reviews. Additional Info: Holiday Park Facilities(Some facilities may require membership)Pub/Club, Amusement Arcade, Indoor Pool, Laundrette, Crazy Golf, Pitch and Putt, Grocery Shop, Takeaway, Restaurant, Kids Club, Cayton Bay has all the facilities you could wish for, The recent extension to the Boathouse/ Bar restaurant and the addition of the fish and chip shop make this your ideal holiday destination.Local AttractionsIndoor Pool, Scenic Walks, Watersports, Golf Course, Amusements, Pubs/Clubs, Takeaways, Fishing, Historical Attractions. The Caravan is lovely, with everything you need to make it homely whilst here. The kids & us enjoyed our stay here it was a lovely change as this is our first holiday. we will be returning. 5 stars from us! lovely caravan smells lovely the heaters was very helpful as was cold over the weekend will definitely book again! Just come back from an amazing time at cayton bay. The site was amazing plenty to do an the entertainment was spot on. 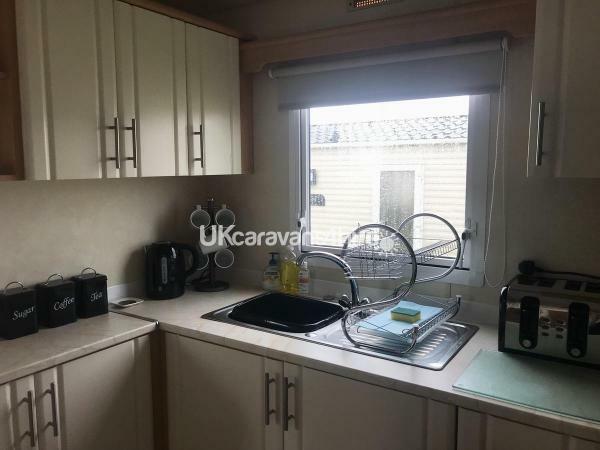 The Caravan well where do i start, I've been going on caravan holidays for a number of years an have never ever come across a caravan that is so clean an tidy very well maintained an very equipped with everything you could possibly need. The Owners are lovely an checked everything was Ok on arrival which it was it was perfect. The Caravan really does live up to 100 percent Cleanliness an i have an will definitely recommend this van to anyone who is looking to book the perfect break away. I have already booked to come back. Brilliant weekend away for my birthday really enjoyed our stay. the caravan is very clean an it's in the prefect location not far at all to walk from the clubhouse. had everything we needed an more. Coming back in may. a credit to the owners of this van. 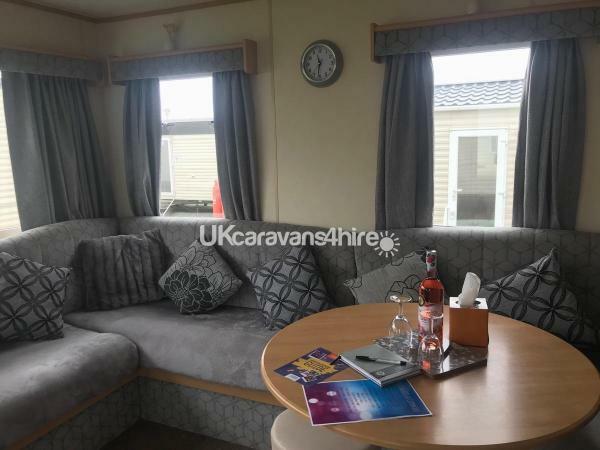 Our 3rd Visit here an defiantly wont be the last we have booked to come back, love the place it's a beautiful caravan very well maintained,modern an very very clean it's the cleanest van i have stayed in. weather has not been great but still very much enjoyed our stay. The van was very warm & homely. The Owners are really helpful. I highly recommend this caravan if your looking to book then here is your perfect van. Roll on November for our next visit. 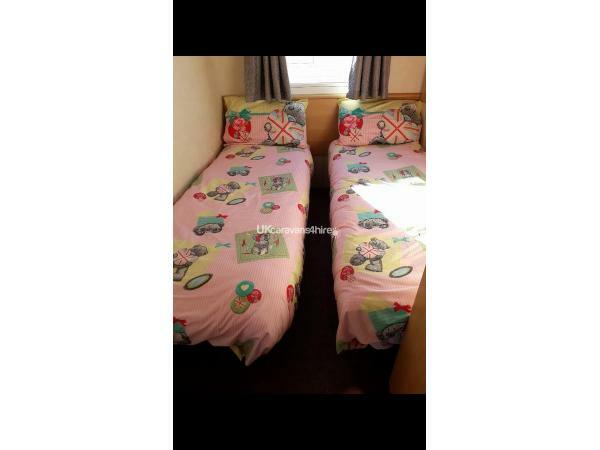 lovely caravan so warm and inviting everything you need is there from plates toilet rolls to even a slow cooker beds were really comfy kids loved the themed bedding so clean on arrival. so close to the complex and park so kids can go off and play we were so happy with the caravan and park we booked again for next may had a fantastic time. it was very clean thankyou for a fantastic weekend. Love this place! We returned after having such a fab time last time and weren't disappointed. 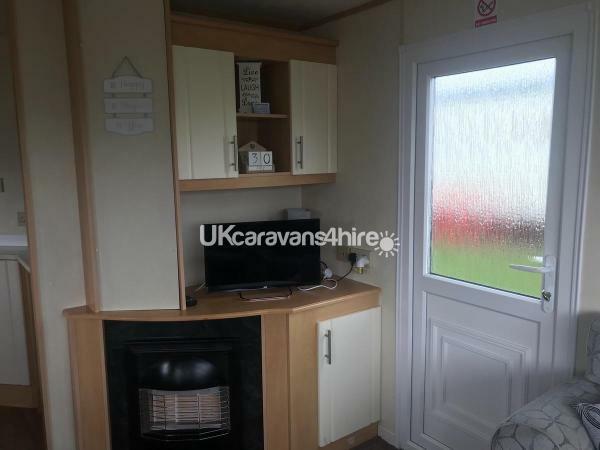 Gorgeous, CLEAN and very well equipped caravan. Thank you once again!! ???????? Had a lovely stay in the caravan. The caravan was amazing and VERY clean & cosy. We'll defiantly be staying again in the future. Thankyou Very Much! Got to say this is the cleanest Caravan we have ever stayed in & is very fresh (smells lovely) lol Good Double Bedroom size it's very modern an can tell its well looked after. We had a brilliant stay loved every minuite of it an are returning already booked to come back. 10-10 from us. Thankyou. 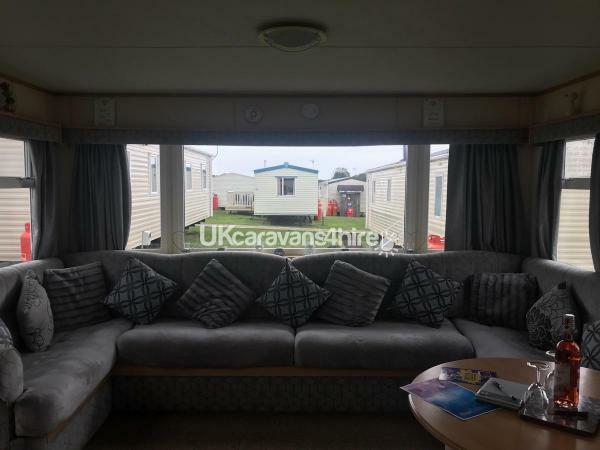 Fantastic Holiday, Clean Caravan & very well equipped. Comfy Beds perfect location will defiantly be booking again. 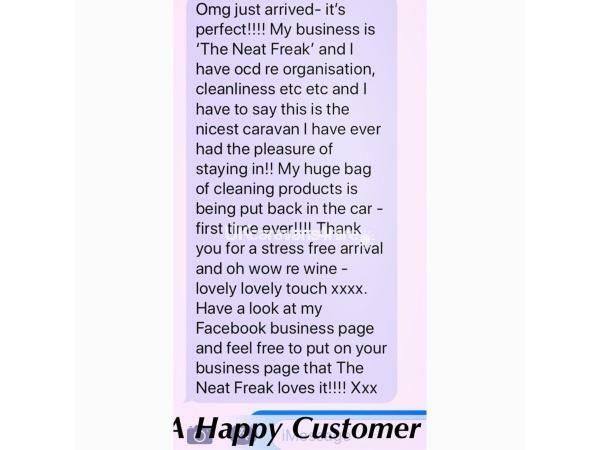 Very, Very Clean Really impressed It's got everything you need for your stay an to be greeting with a bottle of wine was lovely!! Very Nice Van an loads of room it's that good the queen could stop!! Our Second Visit love the new curtains & cushions. ALways very clean & tidy already looking forward to our next visit. First Visit & Can’t Recommed enough, Clean & upto date, Good Location will definitely be recommending to others. And will be staying again. Thanks to you both. Really good caravan nice an clean will Be back for yet another great holiday. 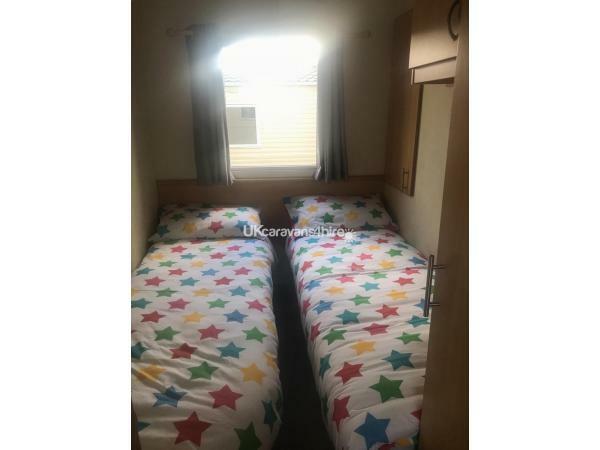 A perfect family caravan , worth every penny my little ones loved the little touch Chell did in there room will be defo booking again , everything and more you’d expect at the site . Wasn’t a moment in the day where there wasn’t anything to do ! Thanks Chell and family ?????? Had a Great time. perfect size for 4 adults an 2 kids. lovely an clean can't fault it at all. Thanks will be booking again. Thankyou for letting us stay in your caravan we have had a great time. 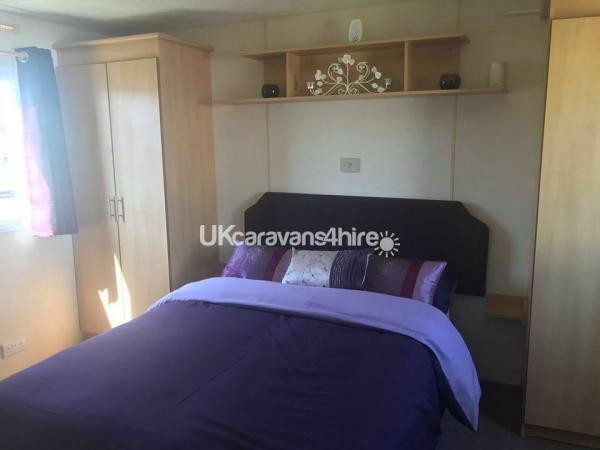 Beautiful modern caravan with everything you could possibly need to enjoy your stay. will defiantly be recommending an returning very soon. Beautiful Van very clean an well equipped very impressed, Well done Thankyou will deffo book again without a doubt. Had a great time an good game of monopoly thankyou. 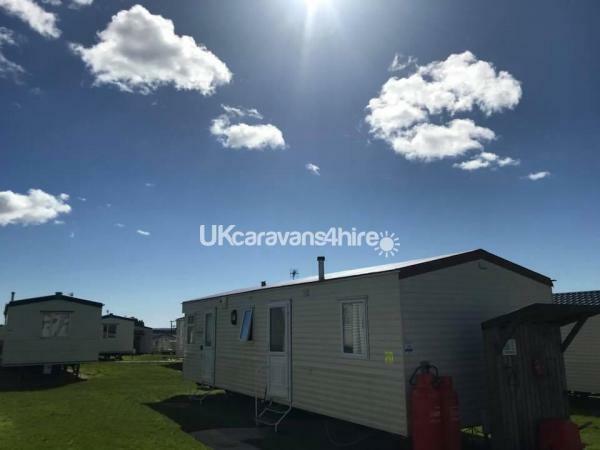 Really well equipped & clean caravan in a great location will be back another time an will recommend to others.